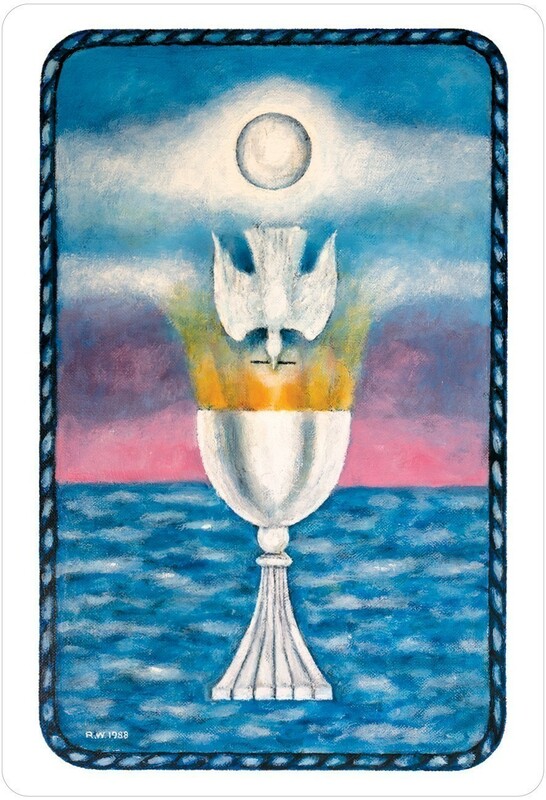 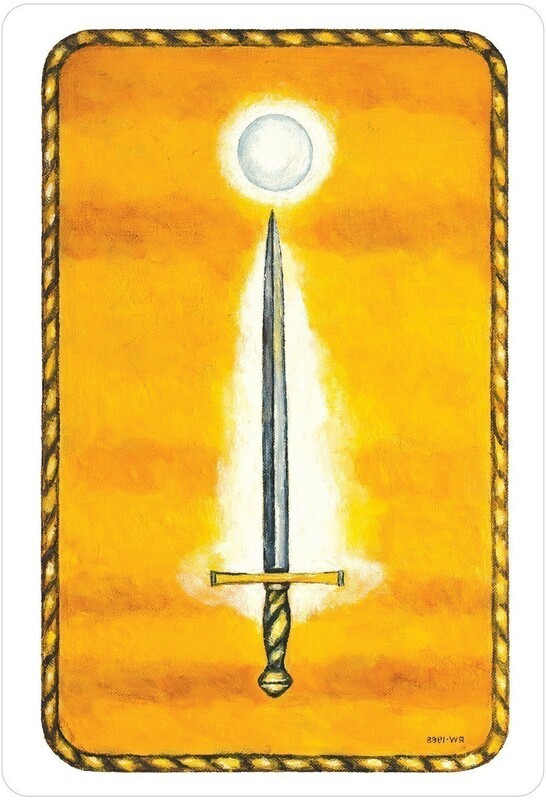 Dr. Robert Wang developed The Jungian Tarot as a “visual gateway into the complexities of Jungian psychology” to aid in the process of active imagination proposed by Carl Jung. 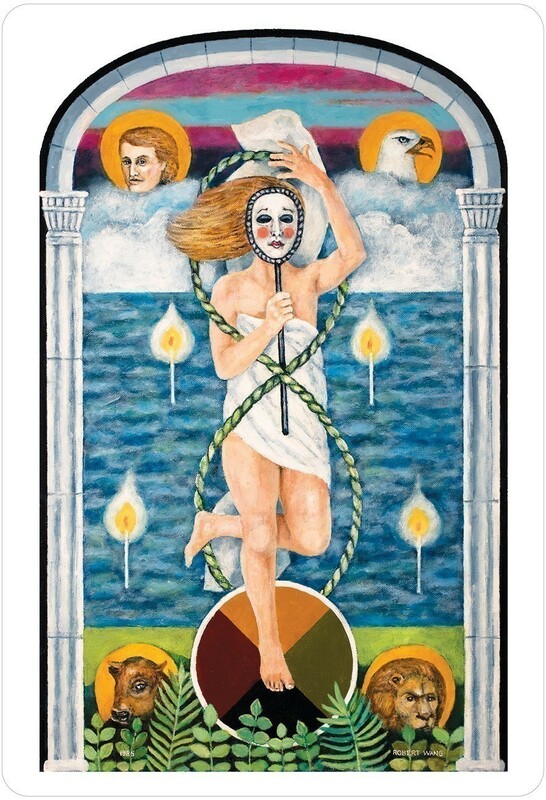 The 22 Major Arcana represent Jungian archetypes of the collective unconscious. 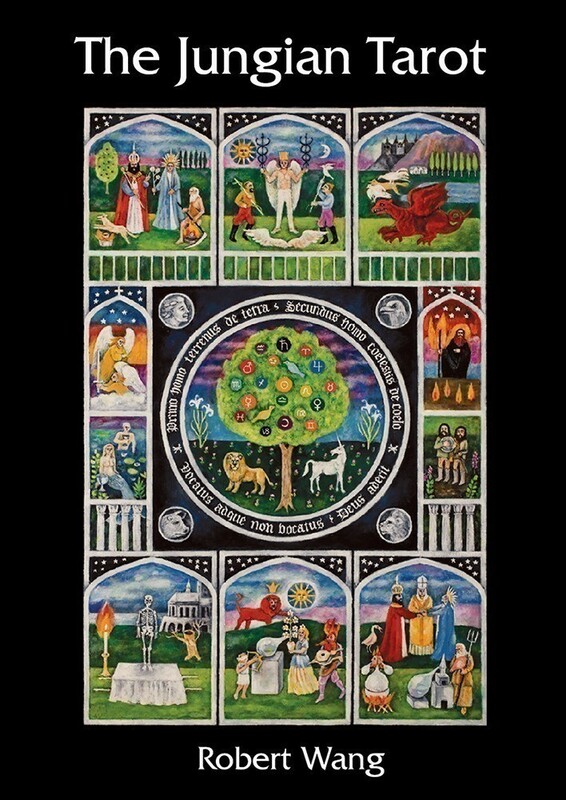 The figures are visually presented with archways and circular mandalas, which aid in meditation. 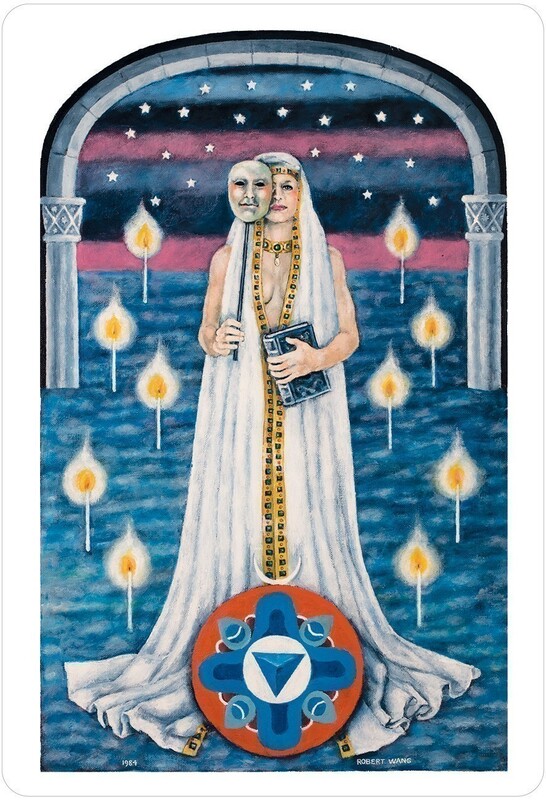 The court cards depict family roles: father, mother, daughter and son. 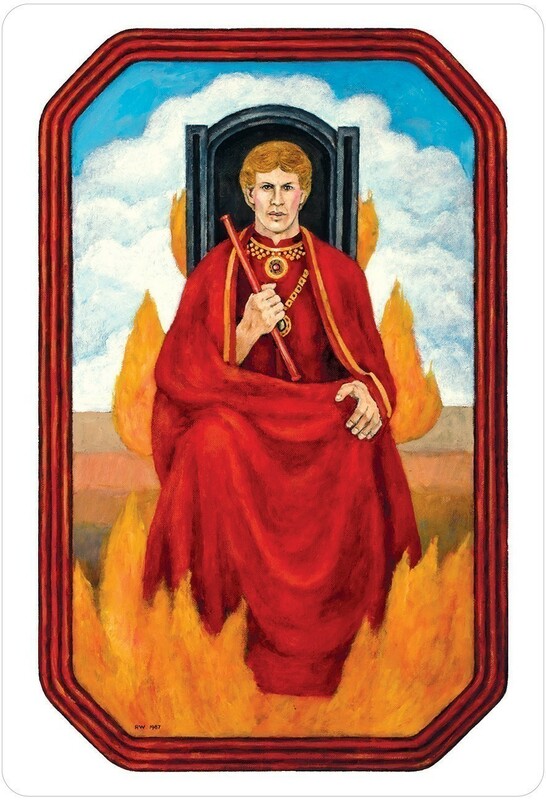 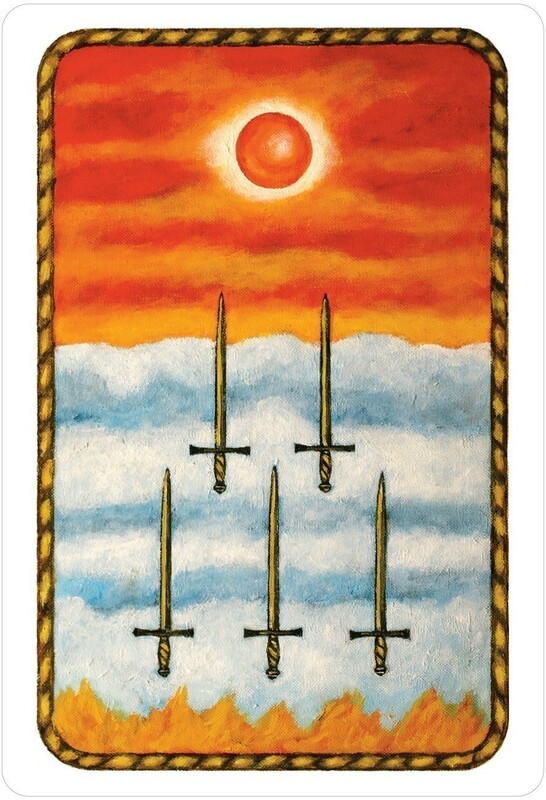 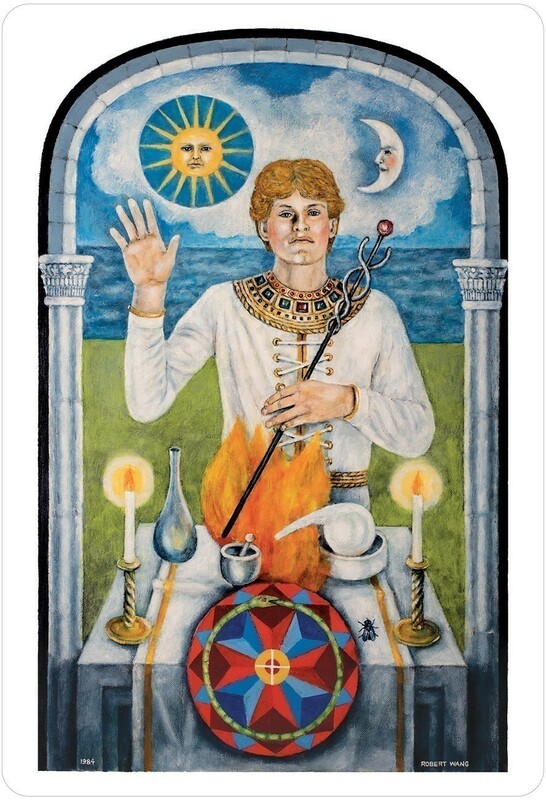 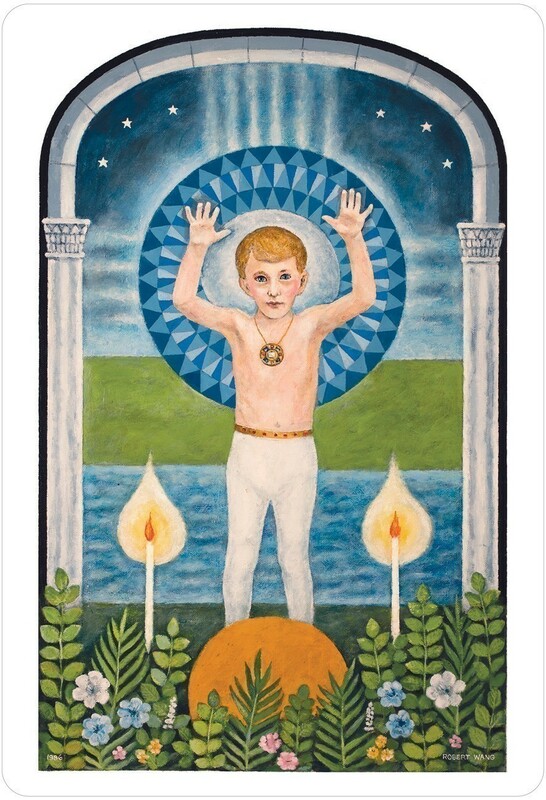 The deck is a companion to the Jungian Tarot Trilogy by Robert Wang.